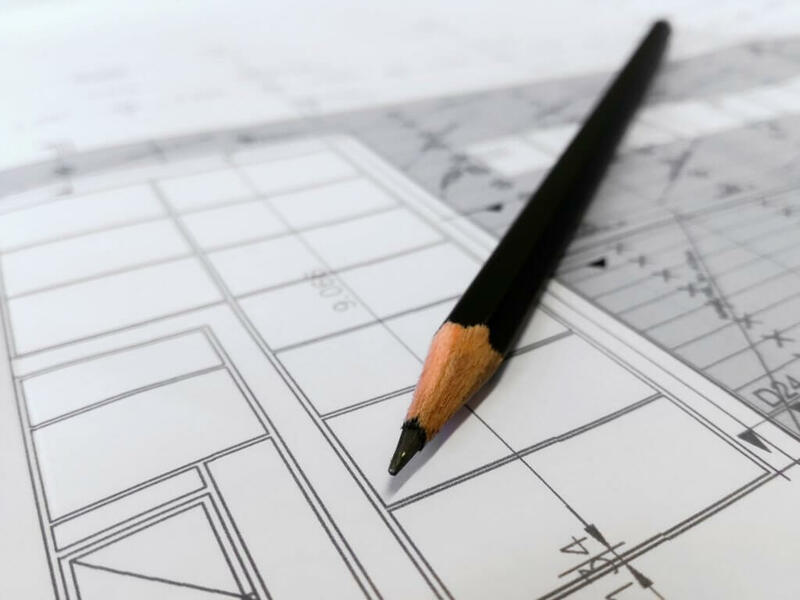 Do you have technical drawing skills? We are planning a competition to design a specific component or structural sub-system of the Sky Hopper vehicle. The competition will be judged on technical design imagination, execution through design drawing, and presentation. Autonomous cargo vehicles have a wide range of mission possibilities worldwide from deserts to rain forests or arctic wastes. The vehicle can help resolve global environmental and societal issues in a range of ways. We want to hear your ideas, so we are going to have a competition for the best “green paper” on the potential for a Sky Hopper mission. IT’S TIME … to stay engaged. Please help support our outreach program by pledging a donation.